Android 9.0 Pie: Which smartphones and tablets will get the update? Out of beta, Android 9.0 Pie has finally arrived in its final iteration. This is excellent news for some people, as they will be able to discover the new features that Google has prepared. Of course, not everyone gets it at once. Find out when your device is getting the update below. We've updated our list with the latest news that the LG G7 will get the Pie upgrade from 20th November 2018. All Pixel and Essential smartphones can download the update now via OTA. Sony Mobile, Xiaomi, HMD Global, Oppo, Vivo and OnePlus smartphones which participated in the beta program will get this update by the end of the fall. Google is also working with a number of other partners to update their devices to Android 9 later this year. For many users, the arrival (although partial) of this new version only increases the problem of fragmentation of Android versions. Barely a little more than 1% of users are on Android Oreo, almost 43% of users have a version lower than Marshmallow. It's a lot, too much even. We can only hope that manufacturers will up their game with Android One and Android Go. Which devices can install Android Pie? The update is not yet available, but the manufacturer has confirmed that it will be. The update has not been confirmed, but we think that it is probable. At first, this new version of Android can only be installed on 4 devices, all originating from the big G, of course. This tradition dates back to the Nexus era, when Nexus had a reputation for being devices for developers, and therefore the most suitable for testing new versions. We will update this list as soon as we have new information. In the meantime, feel free to comment if you know of any other smartphones that will be updated. 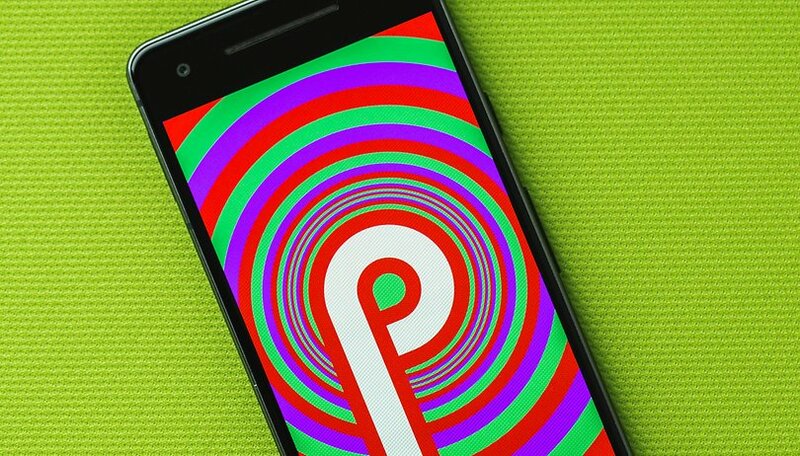 Have you had the chance to try Android Pie? Are u pretty sure Huawei p10 lite gets Android pie? As I saw on every news, admins mentioned it doesn't get Android pie. I have Huawei P10 lite for a year and a half i didn't expect Huawei to update budget phone like this i have EMUI 8 and androd 8.0 and they planned to update it to 9 wooow great work Huawei. where are you getting the info that the Huawei P10 lite will be getting the upgrade to 9? everything I've seen that it's not. I'm not sure neither!!! I am having huawei p10 lite also. You did not mention Xiaomi Mi A1 and Mi A2. Xiaomi Redmi Note 3... 🤣🤣 It is still on Marshmallow. I have both Redmi Note 3 and Mi A1. Just a little info for any one who has HTC Phone. This is a tweet from HTC about Android 9.0 Pie and unfortunately as of now it doesn't list the HTC U 11 Life US Sense Version just android One hope this is not right. And here I was hoping to hear something about Tablets. Where are they listed? Phones missing from Sony: XZ1 series and XZ2 Premium. XZ could receive since Sony offers 2 years of updates. Maybe for moto Z PLAY and moto Z (2016) upgrading to Android Pie? who cares, sick of the bulls#$t waiting for updates.